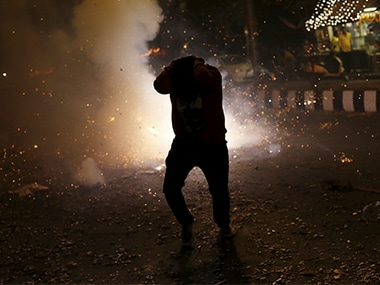 Diwali is coming! With all the happiness and joy it also brings few health problems altogether. 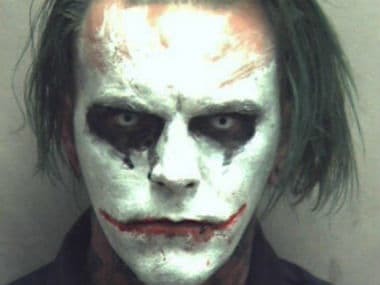 A 31-year-old man in Virginia was arrested in Virginia after he was spotted dressed as the comic book supervillain The Joker. Facebook has announced augmented reality realtime overlays to Live videos. 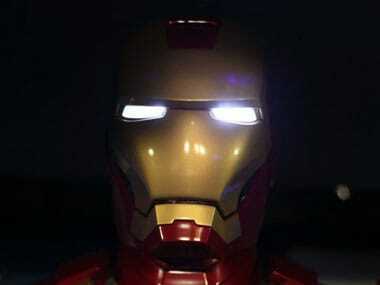 The feature is called Masks, and is similar to Snapchat Lenses. 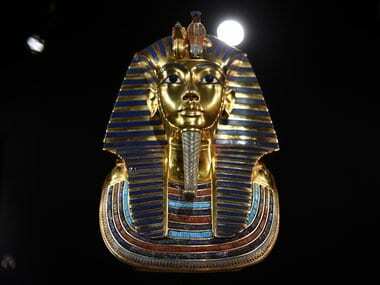 Ancient pharaoh Tutankhamun's famed golden funeral mask will go back on display at the Egyptian Museum in Cairo next week after it was accidentally damaged by museum workers over a year ago. One of the masks covers the wearer's ears, mouth and nose and uses a directional microphone to give him the ability to hear an isolated sound in a noisy environment.